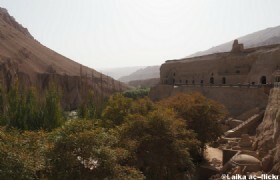 Thanks for your interestes to this Silk Road tour. 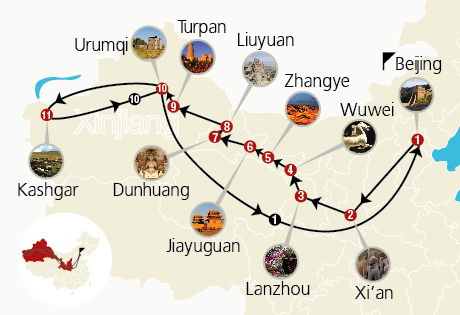 In this tour , you will have the change to have Xian tour, Lanzhou tour, Jiayuguan tour, Dunhuang tour, Turpan tour, Urumqi tour, Kashgar tour and Beijing tour. 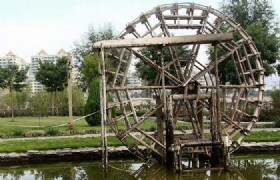 Acutally it cover the most beautiful cities in China. 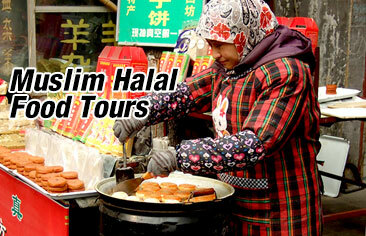 Now come and enjoy this tour! 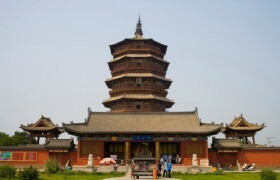 Detailed Itinerary: Arrive in Xian in the evening. 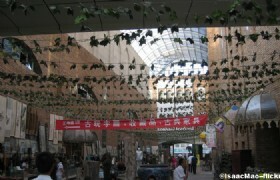 Check in Hotel and overnight in Xian. 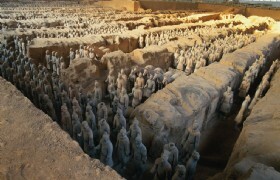 Morning visit to the Terracotta Army with lunch, in the afternoon transfer to visit City Wall. 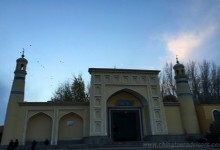 Evening walking at Muslim Street and enjoy the local food. 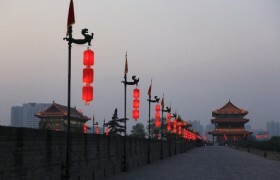 The Ancient City Wall: As a landmark of the ancient capital Xian and a hot tourist attraction to see, the Ancient City Wall attract numerous tourists there for its grand construction, unique structure and historic values. 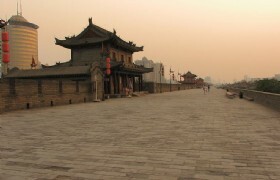 It is one of the oldest and best-preserved city walls in China. 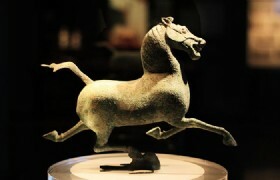 Detailed Itinerary: After Hotel breakfast transfer to Lanzhou by Coach. 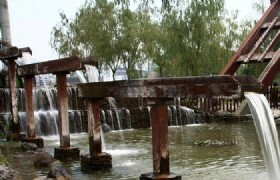 Arrive in Lanzhou and then visit Zhongshan bridge and Gushui Che. Lanzhou Zhongshan Bridge: Zhongshan Bridge, also called the first bridge over the Yellow River, lies at the foot of Bai Ta Mountain and in front of Jin Cheng Pass in Lanzhou city, the capital of Gansu Province. 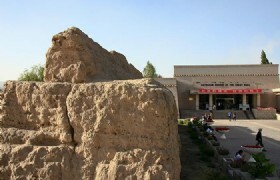 Detailed Itinerary: Hotel breakfast and then visit Leitaihan Tomb and Wen Temple, Western Xia Museum. 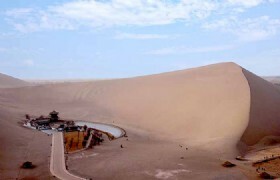 And transfer to Zhangye by Coach around 3.5hours. 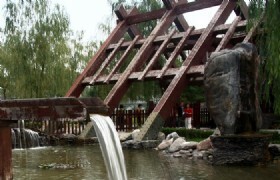 Arrive in Zhangye,check in Hotel and have dinner inside Hotel. 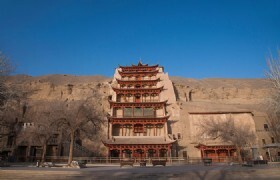 Detailed Itinerary: Mogao Caves: Mogao Caves, a shrine of Buddhist art treasures, 25 km from downtown Dunhuang on the eastern slope of Mingsha Shan (Singing sand dunes). 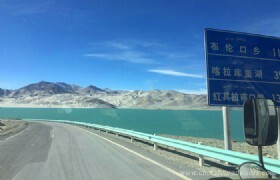 A network of plank reinforced roads plying north to south 1600 meters. 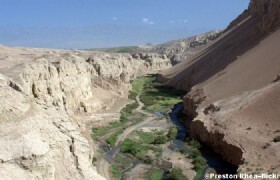 Mogao means high up in the desert. Meals: Hotel breakfast/Lunch at Local restaurant and dinner at Hotel. 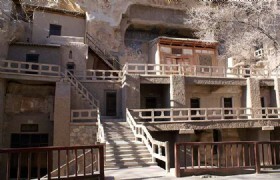 Morning transfer to visit Dunhuang Ya National Geopark,Jade gate pass and The Great Wall of Han dynasty. 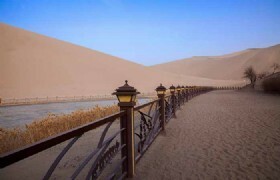 Transfer to Liuyuan by 2hours Coach board the train to Turpan. Overnight on the train. 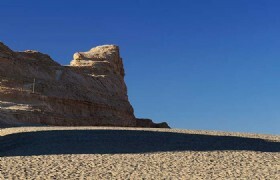 Dunhuang Yadan National Geology Park: Dunhuang Yadan National Geology Park is a physiognomy landscape formed by aeolian erosion. 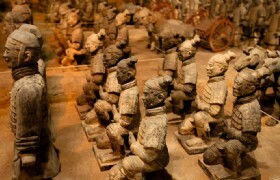 It is composed of various sculptures, and one may find numerous well known architectures here. 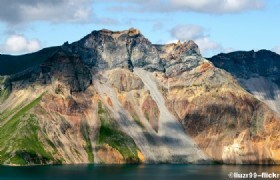 It is situated 75 kilometers (about 46.6 miles) west of the Yumen Pass, taking approximately three hours to reach by taxi. 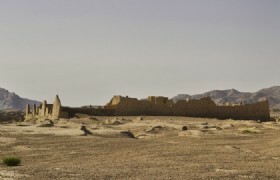 Because of the eeriness of the sound of the wind blowing at night, the locals refer to it as Ghost Town. 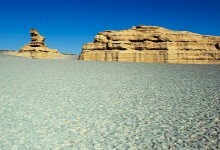 While traveling on this line, tourists should prepare enough food and water and bring along a hat and sunglasses. 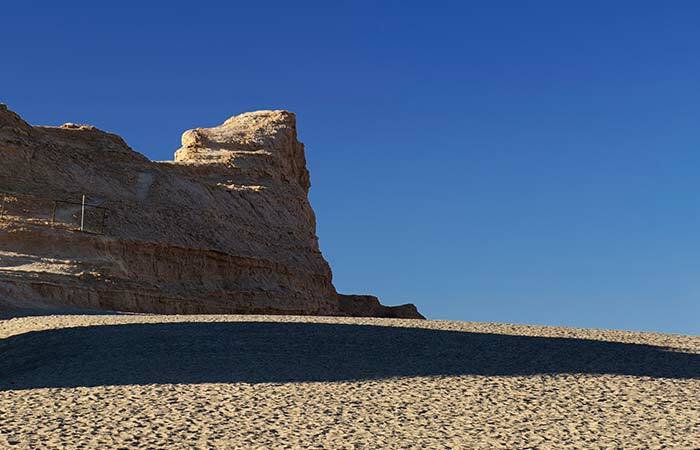 Cameras should also be protected from the strong sandstorms. Detailed Itinerary: Arrive in Turpn in the morning,have the simple breakfast. 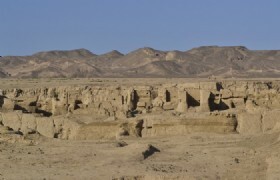 Gaochang Ruins: Gaochang was an ancient city with a history of over 1300 years and it was destroyed in the war. 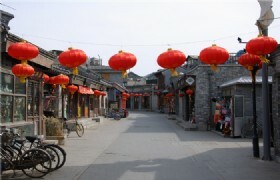 The city saw frequent changes of dynasties in hundreds of years. 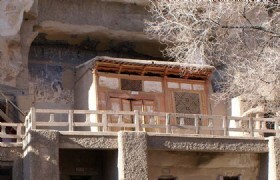 Bezeklik Thousand Buddha Caves: Bezeklik Thousand Buddha Caves are 77 artificial caves, 40 of them contain murals of thousands of Buddha. 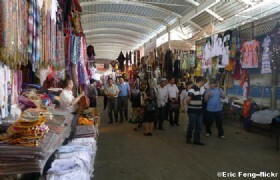 Urumqi International Bazaar: Urumqi International Bazaar can be rated as the first bazaar in the world. 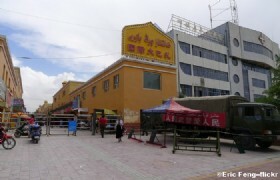 Urumqi International Bazaar is one of the ten most famous sights of the city and it attracts thousands of tourists every day. 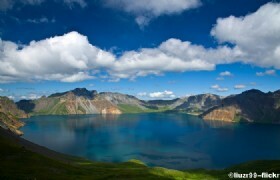 Heavenly Lake: Heavenly Lake, a relic of the Quaternary Period Glacier and its rare birds and beasts, glaciers, special landscape and rich resources offers science lovers exploring opportunities. 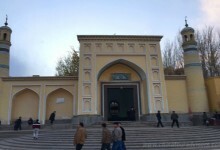 Detailed Itinerary: Free time and transfer to Urumqi and connect flight to Beijing. 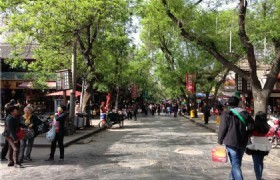 No Lunch, Arrive in Beijing,meet and pick up transfer to check in Hotel. 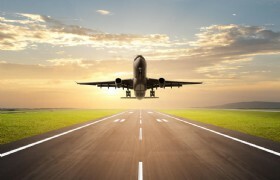 Detailed Itinerary: Free time transfer to airport.